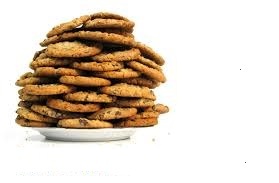 The 1st Sunday of each month we have cookie Sunday’s to go with our coffee hour. 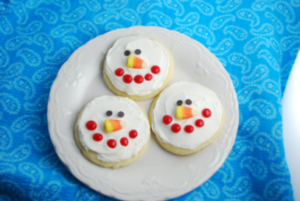 So if you care to donat some cookies whether they are store bought or homemade we aren’t picky! The 2018 Giving Envelopes are here at last. You can find them at the Welcome Stand as you come into the Church. Please pick yours up so we don’t have to mail it to you. If you can’t find one with your name on it and would like one, please see Jean Hulst. 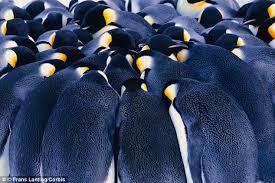 During storms, emperor penguins huddle for warmth, taking turns at the center and on the perimeter of the group. While incubating eggs, up to 6,000 male penguins have been observed clustering for shelter against the harsh Antarctic winter. Partially grown chicks gather in protective “crèches” (French for “cribs”); often surrounded by a colony of adults, these groupings ward off predators and cold.In stormy times, humans also need supportive groups; we can’t survive alone. A church family allows us to take turns giving and receiving care. Amid social upheaval, injustice, illness, natural disaster and any loss or crisis, God invites us to gather for protection and warmth. In the church community, we support and strengthen one another and are empowered to go out again into the less-sheltered world.